The Mill at Piper Creek, north of Colborne, is the vision of Candace Cox and her husband, Mitchell Cox. Besides being a massive restoration project to save the historic mill, the project hopes to create a heritage and arts centre for artists and performers from across Northumberland. 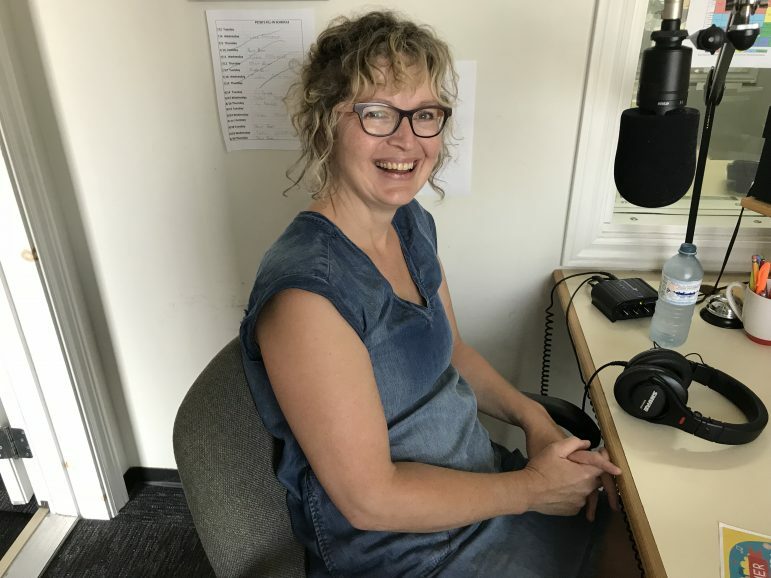 Listen, as Candace shares her journey, both the challenges and successes of the enterprise on Consider This Live, part of the Drive Time on Northumberland 89.7 FM. Cobourg impresario Ken Prue, owner of the Loft, and Cobourg Councillor Adam Bureau talk about the work currently underway regarding the cultural master plan for the town. Consultants MDB Insights are leading the process with a series of focus groups and public meetings to gather input.